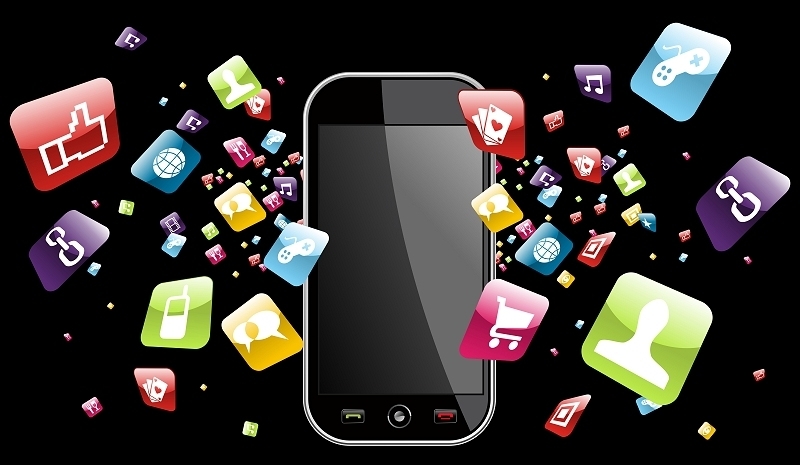 It's hard to imagine that just six years ago, mobile apps weren't even a thing. Now, mobile platforms from Apple, Google and Microsoft are literally overrun with millions of apps that have transformed how we go about our daily lives. Earlier this year, Apple surpassed the 75 billion app download mark and according to comScore, apps now represent more than 50 percent of our time spent with digital media. Given those stats and the popularity of mobile devices, it may surprise you to learn that most smartphone users in the US download zero apps in a typical month. comScore's latest mobile app report reveals that more than 65 percent of smartphone users don't download a single app in any given month. And as you can see from the chart above, less than a quarter of respondents download between 1-3 apps per month. Just under 11 percent of Americans fall into the category I call habitual app downloaders, those that download four or more apps during an average month. As such, the top seven percent of smartphone owners account for nearly half of all download activity in a given month. So, why are so few people downloading apps each month? Well, it's not because apps aren't useful as comScore tells us that half of all smartphone users access apps every single day of the month. And pricing certainly isn't a concern as most apps are free. The answer, then, is likely quite simple - people just don't need a lot of apps. The apps that users already have seem to be meeting their daily needs as evident by comScore's finding that 42 percent of all app time spent on smartphones occurs on the individual's single most used app.